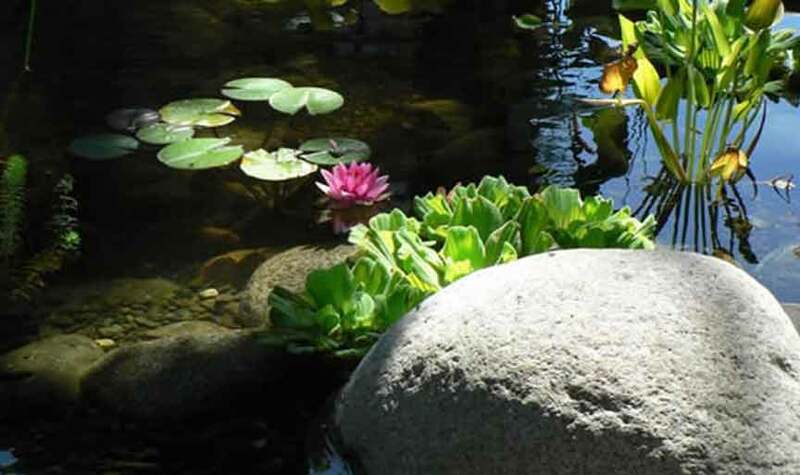 Enhanced landscaping improves property value, and water features make your property stand out from the rest. 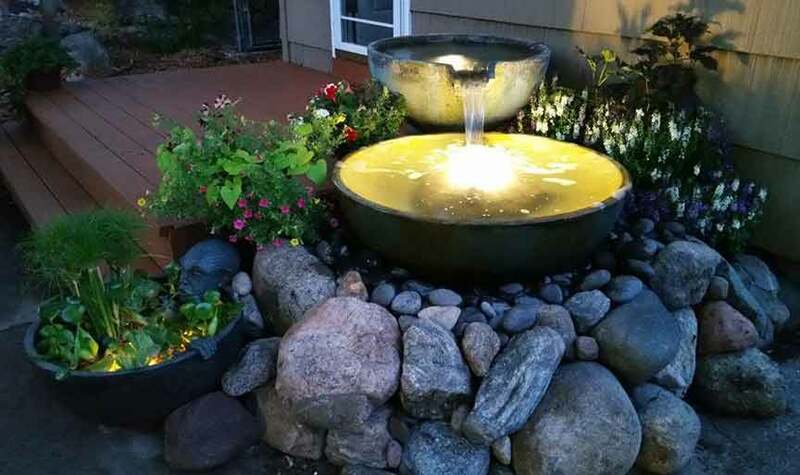 A Pondless® Waterfall in the front yard provides curb appeal, while a backyard Ecosystem Pond increases a home's value much like a deck, patio, or gazebo. 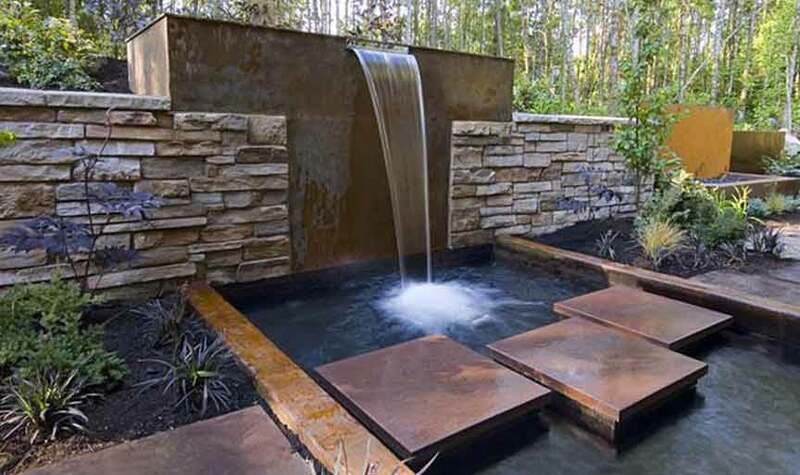 The sound of a water feature will drown out noise from traffic or neighbors. 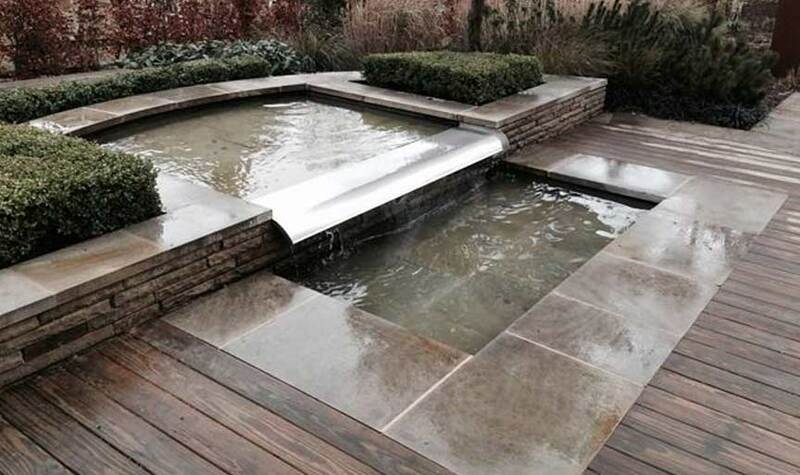 In addition, water features provide an interesting backdrop for entertaining while adding aesthetic appeal to your landscape. Waterfront property is a prized commodity and you can easily incorporate water into your outdoor living space without having to move near a lake or ocean. Click to request current pricing for Creative Waterscapes.